FAA representatives will be on hand to both provide information on the project and answer any questions. The Denver Metroplex project is one of 12 Metroplex projects nationwide. The FAA has scheduled 11 public information workshops, spread over April and May 2017, on proposed improvements to the airspace in the Denver Metro area. The improvements are part of the Denver Metroplex project, which plans on using “streamlined satellite navigation” in order to move air traffic through the area in a safer and more efficient manner. 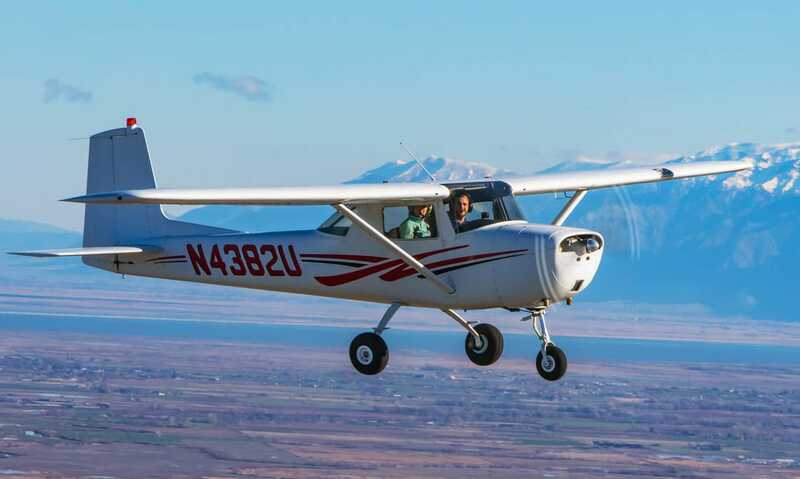 All of the scheduled workshops will take place in the evenings, and will be held in an “open house” format, so people can attend at any point during the scheduled workshop time to learn about the proposed airspace improvements. FAA representatives will be on hand to both provide information on the project and answer any questions. In addition, the preliminary route designs will be displayed on both poster boards and iPads. Free parking, street parking or paid parking will be available at all the scheduled locations, and the FAA will provide Spanish interpreters as well if city officials request them at least a week in advance of the workshop dates. The FAA says that the community feedback gathered from these workshops will help them determine if changes are necessary for the preliminary designs before they begin with the project’s draft Environmental Assessment. Once finished with that assessment, the agency says they’ll hold additional public workshops were people will be able to review and comment on the proposed route designs analyzed in the assessment. The FAA expects those workshops would happen in 2018. For more information on the project, you can visit the Metroplex Environmental Assessment site and the FAA’s project page.